Dhaka, Dec 22 (Just News): North South University teacher Mubashar Hasan Caesar, who went 'missing' one and half months ago, returned his South Banasree home in Dhaka early Friday. Mubashar’s sister Tamanna Tasmin confirmed this on Friday morning. “Caesar returned in an auto-rickshaw. He might have used the auto-rickshaw driver's mobile phone to contact us,” said Tamanna, without giving any further details about his brother’s return. Asked about his brother’s health condition, Tamanna said, there were no major health issues. He came back wearing the same dress he was in when he had disappeared. 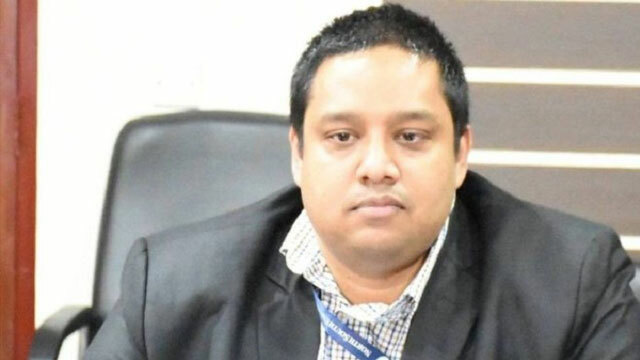 Mubashar, an assistant professor of North South University’s political science and sociology department, went missing on 7 November after attending a meeting of the government’s A2I project in Agargaon area of the city. Caesar's return comes a day after Utpal Das, a journalist who also remained missing for about two months, returned home. Utpal, a senior correspondent of online news portal purboposhchimbd.news, went missing after leaving his office on 10 October.